Special Order. Please call us for more information. Epoxy 600 is a solvent-free, high performance resin system designed to give improved chemical resistance over standard Bisphenol A based epoxy materials. It has excellent resistance to corrosive food acids, most solvents, 50% sulfuric acid and 15% acetic acid. Epoxy 600 features low viscosity, good troweling characteristics, blush-free cures and good resistance to ambering for an epoxy material. Epoxy 600 is also available in a pigmented and fast cure version. Please call for more information. 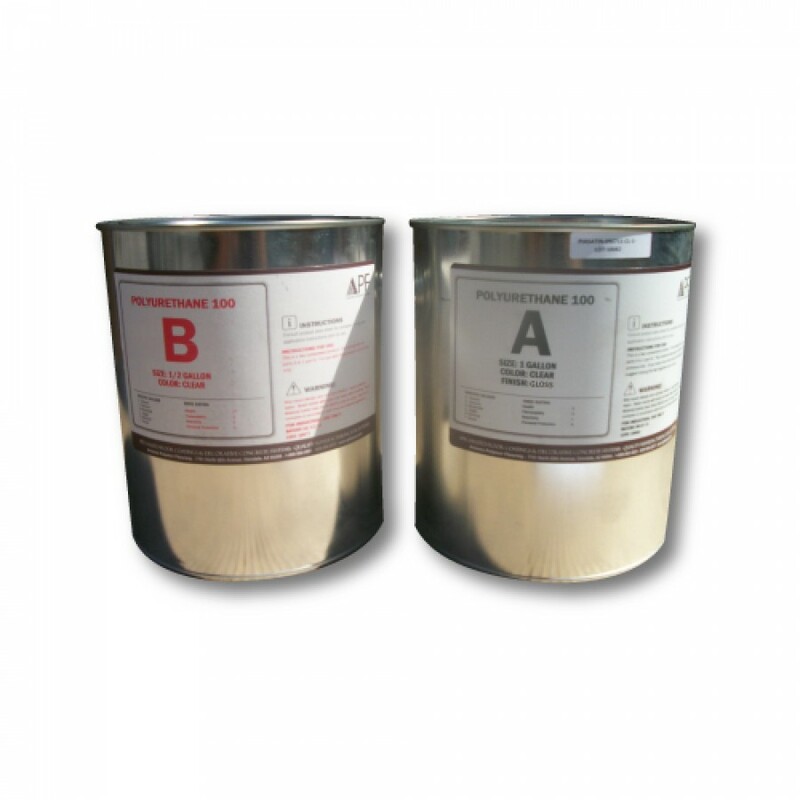 All APF Epoxies are special order. 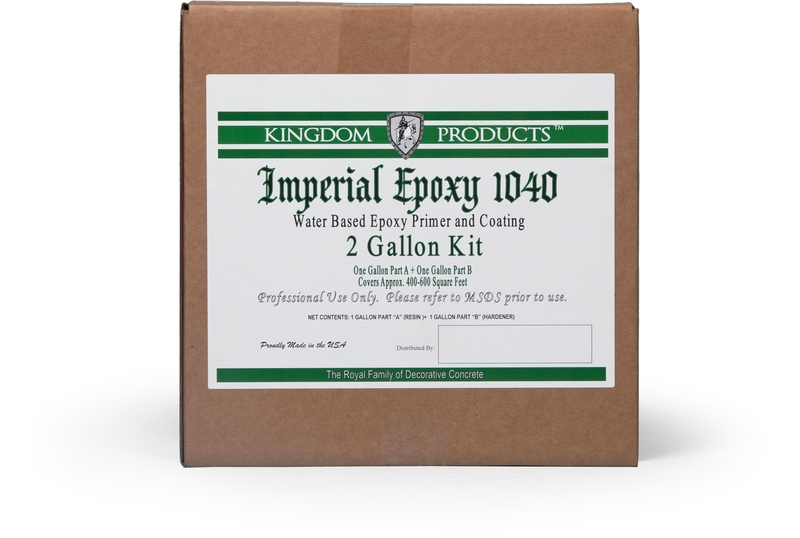 Epoxy 600 is a solvent-free, high performance resin system designed to give improved chemical resistance over standard Bisphenol A based epoxy materials. It has excellent resistance to corrosive food acids, most solvents, 50% sulfuric acid and 15% acetic acid. Epoxy 600 features low viscosity, good troweling characteristics, blush-free cures and good resistance to ambering for an epoxy material. 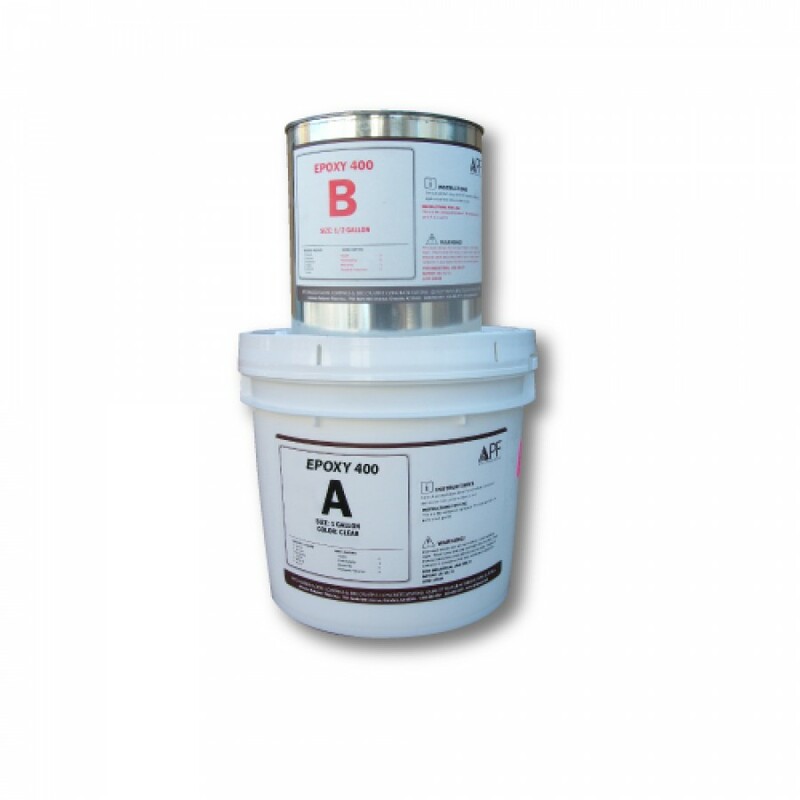 The regular cure material bonds to damp concrete. A fast cure hardener is available where cold weather cure, (down to 40 degrees), or accelerated room temperature cure is required Epoxy 600 was formulated for use as an aggregate binder or top coat where service conditions are too severe for general purpose epoxies, but the performance of Novolac materials is not required. Epoxy 600 is especially recommended for use in commercial kitchens. Other areas of use would include food and beverage processing plants, battery rooms, wineries, breweries and dairies.